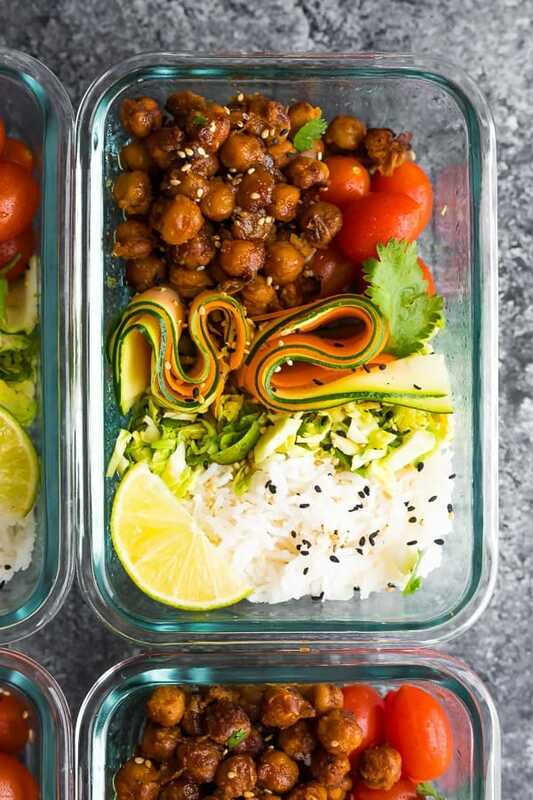 Korean BBQ chickpea bento bowls are packed full of plant-based deliciousness and make a delicious meal prep lunch! Does anyone else love Korean barbecue? Meeeee! 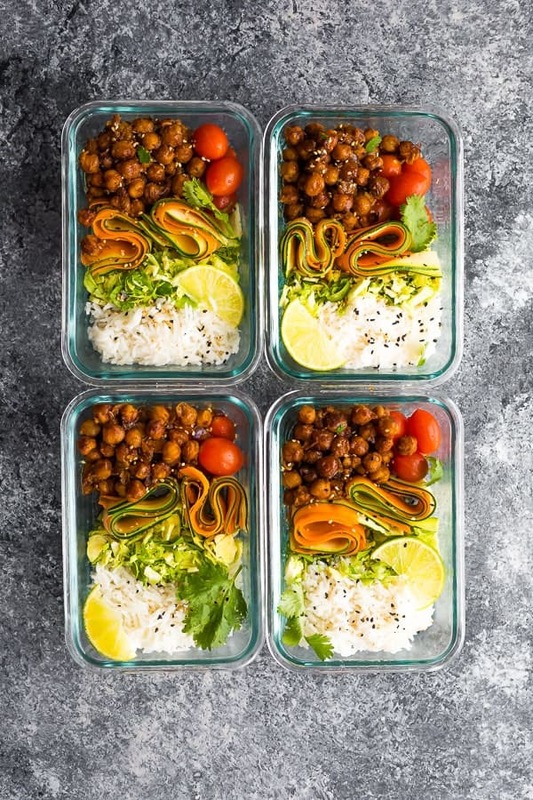 Let’s take those delicious Korean BBQ flavors and add them to this healthy vegan recipe that is perfect served as dinner or as a meal prep lunch.
. Be sure to check out her blog Cotter Crunch as well, where she shares delicious gluten-free recipes! 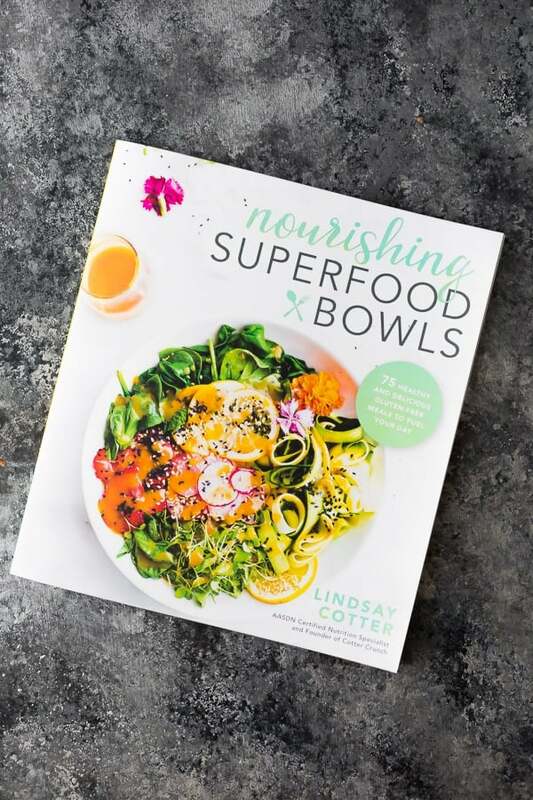 If you are looking to add more superfoods to your diet, I highly recommend checking out Lindsay’s cookbook! There are 75 delicious gluten-free bowl recipes in the book, each of which has it’s own beautiful photo and concise instructions. Lots of these recipes are perfect for meal prep, too! 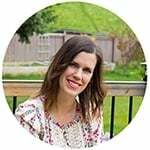 I have bookmarked a whole bunch of recipes to try for our family, including Midnight Mocha Oatmeal Bowls (page 31), Honey Miso Salad Bowls (page 50) and the Southern Caesar Salad Power Bowls (page 145). they are so pretty to look at! There are a few components to this meal, but if you multitask you can have it ready in under 30 minutes. shake together the Korean BBQ sauce for the chickpeas. Don’t forget to set aside 2 tablespoons to spoon over the bowls after they are cooked. portion everything out! I got four portions from this recipe. 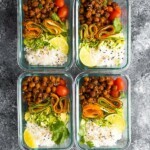 How to store these BBQ Chickpea Bento Bowls? We kept ours in the fridge for up to 4 days. Reheat or enjoy cold, it’s up to you! Can I swap the vegetables? I bet a number of veggies would work in this bowl! Lindsay lists shredded cabbage as an alternative to the brussels sprouts, and I bet you could also use broccoli. Microgreens were also included in the ingredients list but we couldn’t find them in our grocery store. I would add them fresh if you are meal prepping this recipe! Can I swap the chickpeas? I bet Lindsay’s Korean BBQ sauce would be great on a number of different proteins! I can’t say for sure if you could swap for chicken without re-testing. 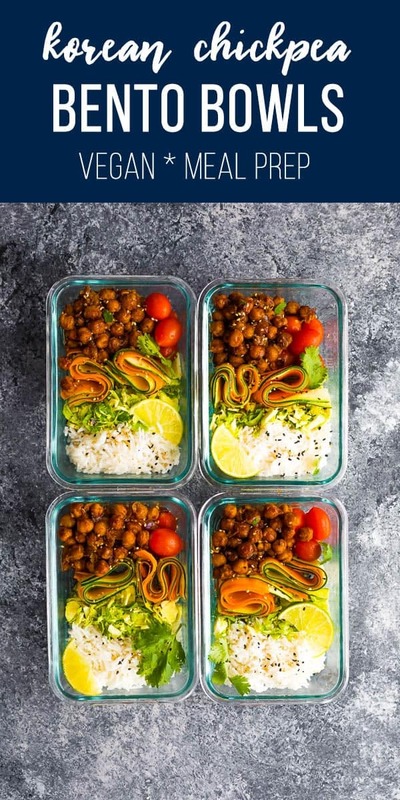 Korean BBQ chickpea bento bowls with zucchini, carrots, brussels sprouts and korean BBQ chickpeas served over rice. Vegan and GF. Cook rice according to package directions. Set aside to cool. Heat oven to 400°F. Line a baking sheet with parchment and set aside. In a medium sized bowl, stir together all marinade ingredients. Mix well with the chickpeas, then reserve 2 tablespoons of the marinade for later. 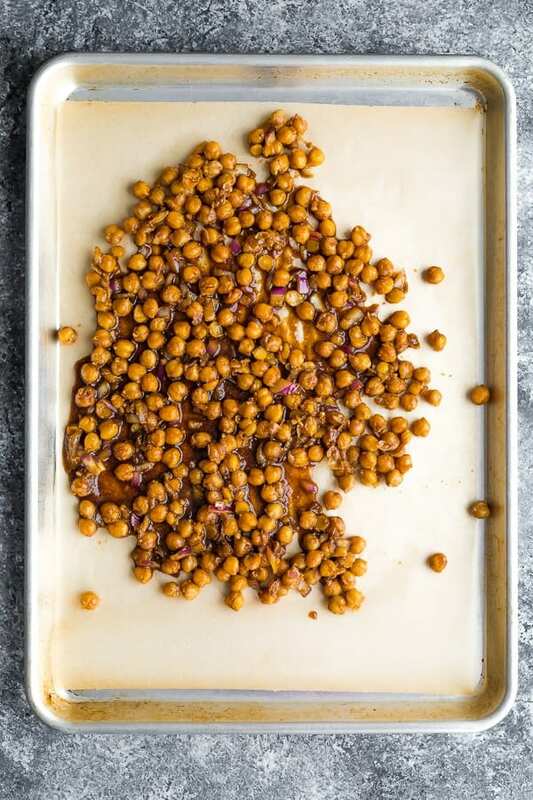 Spread the chickpeas & remaining marinade out on the baking sheet and roast in the oven for 15-20 minutes, stirring once halfway. Divide all ingredients evenly between four 2 cup capacity storage containers or enjoy immediately! Don't forget to drizzle with reserved marinade. Enjoy cold or reheat in the microwave. This recipe is from the Nourishing Superfood Bowls cookbook by Lindsay Cotter © 2018. If you please… Are the chickpeas canned, to begin with or dried? Thank you so much. Love your recipes!! Hi Connie! They are canned chickpeas…I’ll modify the recipe to be more clear!